Members of RIT’s Women in Computing group are helping middle and high school students learn code as part of the weeklong Hour of Code event. RIT students will also join White House CTO Megan Smith in an Hour of Code panel on the gender gap in computing Dec. 10. Students at Rochester Institute of Technology are teaming up with the White House and the Hour of Code this week to give middle and high school students a taste of computer science. The global Hour of Code event aims to expose millions of students to computer science and coding basics through free hour-long tutorials. More than 60,000 events will be hosted at schools and communities Dec. 7–13, in celebration of Computer Science Education Week. As part of an Hour of Code event at Seneca Falls High School, four members of RIT’s Women in Computing group will join White House Chief Technology Officer Megan Smith in a panel to discuss the gender gap in computer science and why they chose to pursue computing. Joining the panel Dec. 10 at the Women’s Rights National Historical Park are RIT students; Shannon McIntosh, a second-year software engineering major from Oswego, N.Y.; Asia Woodside, a second-year computer science major from Albany, N.Y.; Morgan Keiser, a second-year computer security major from Waterford, Pa.; and Ariana Caraballo, a second-year computer science major from Haverhill, Mass. The panel will include a viewing and discussion of CODE: Debugging the Gender Gap, a documentary by Robin Reynolds that features insights into why women often opt-out of computer science. 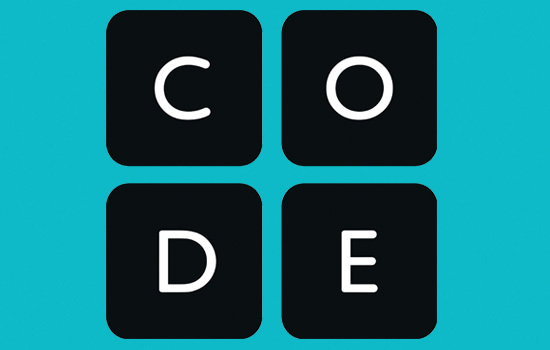 During the week, members of Women in Computing will also help teach computing lessons from code.org at the Hillside Work-Scholarship Connection. Preceding the panel, RIT’s group will tour Mynderse Academy in Seneca Falls, where they will see demonstrations from the school’s computer classes and by their robotic teams. Coding tutorials on code.org are available for free in many subjects and include Star Wars, Minecraft and Frozen themes. For more information, go to hourofcode.com.